New Construction. 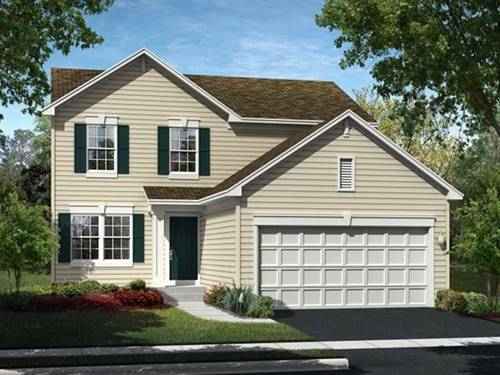 COURTNEY model in APPLE CREEK ESTATES! 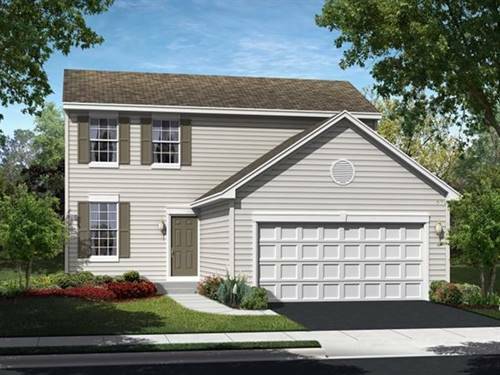 The Courtney model offers the comfort and space for all your needs with three bedrooms, two and a half baths and a 2 CAR GARAGE. 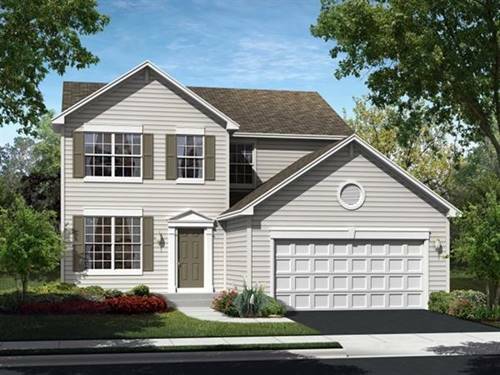 This townhome boasts an open floor plan with a two-story foyer that leads to an open great room. The kitchen offers STAINLESS STEEL appliances, built-in microwave, breakfast bar, pantry, recessed lighting and 42" cabinets. The second story offers a convenient upper level laundry room. A large master with 2 walk-in closets. This incredible neighborhood has on-site elementary & middle school, park & open area. 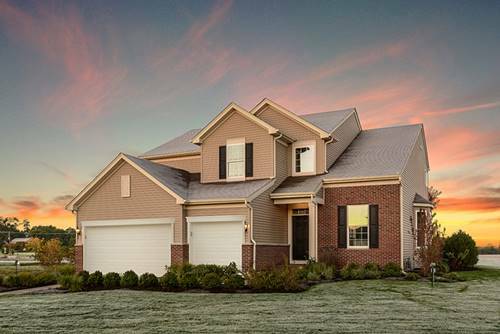 Come in today to make this home yours! 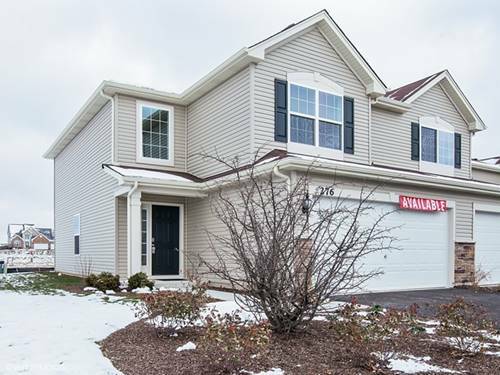 For more information about 225 Wildmeadow, Woodstock, IL 60098 contact Urban Real Estate.